Handling your fleet graphics is something we put a lot of time into perfecting. All production is completed in our East Coast facility, while local installations are completed inside our climate controlled facility for vehicles of all different sizes and quantities. Long distance installations are completed with the help of our partnered 3M certified installers located near your facility and serve our installations both onsite and offsite pending customer request. Our fleet graphics are built with high performance films manufactured by brands 3M and Avery. These films are both manufactured and installed locally by our 3M certified technicians. This gives you the best product with peace of mind when ordering graphics for a fleet of vans, trucks or even tractor trailers. As a leader in the fleet graphics industry, we have spent the last decade finding the best equipment to build graphics that outperform the competitors products. Our printers are certified by 3M and Avery to offer you products that are guaranteed against ink fade, de-lamination, lifting and peeling when your fleet wraps and graphics are ordered with qualifying high performance 3M or Avery films. Nationwide companies partner with us for our service. When your on a tight timeline or need wrap kits installed all over the country, we are the link to making things happen. For the last ten years we have gone above and beyond for our customers both big and small making last minute orders happen on time, convincing our team to commit to a “whatever it takes” attitude. Whether your job is local in our Bucks County, PA or Mercer County, NJ area, or on the west coast, our service extends nationwide with our partnership to 3M’s network of installers located across the country. These installers work closely with us to install our wraps both on and off site anywhere in the United States. Our designers know the value of making a lasting impression with fleet graphics and wraps. Powerful fleet graphics consist of striking colors and clear typography. With every single graphic we install, we reiterate our promise to deliver exceptional quality. We have outlined a convenient and direct design process. Once you commission your fleet graphics, you will receive a thorough design questionnaire. This form defines your expectations for the order, covering everything from your preferred typography and color choices to your overall ideas and goals. Once completed, our design team will help you visualize the graphic with a 1:20 scaled illustration. We will also provide you with a sample of the finished product to obtain your approval before installation. Once you have approved the final design, we will begin the process of printing your fleet graphics using our eco-solvent printers, all of which are backed and warrantied by 3M and Avery Dennison. Whether you have ordered wraps for one company car or a formidable fleet of tractor trailers, our team can apply a broad range of professional finishing options like gloss, metallic, matte, and even certain textures. 3M has trained and certified each member of our expert installation team. The specialists at our company are well-versed in installing everything from fleet graphics and vehicle wraps to vinyl lettering and wall wraps. Our partnership with Avery Dennison and 3M allows us to constantly hone our technique and improve our efficiency as we install our fleet graphics nationwide.  Contact Slicks Graphics to start your next fleet graphics project at 215-736-8000 or info@slicksgraphics.com.